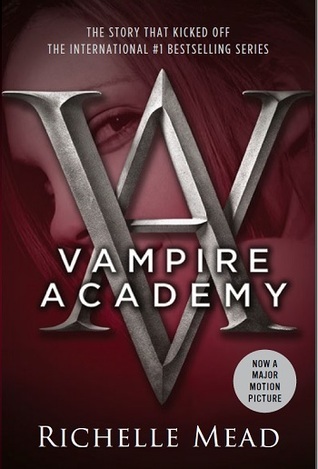 Currently Reading : Vampire Academy. Decided to jump on this series and see what it’s all about. Too early to tell yet. 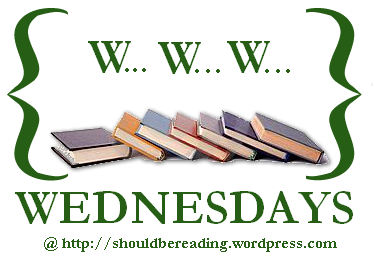 This entry was posted in WWW Wednesdays and tagged Cynthia Stacey, Jenny Ham, maria snyder, Marie Lu, Prodigy, Richelle Mead, spellcaster, To all the boys I've loved before, touch of power, Vampire Academy. Bookmark the permalink. Everyone on Book Tube is raving about To all the boys I’ve loved before. Read that one. I got the book free in a give away. It looks awesome. Thanks for stopping by. I really need to read the Legend trilogy…. 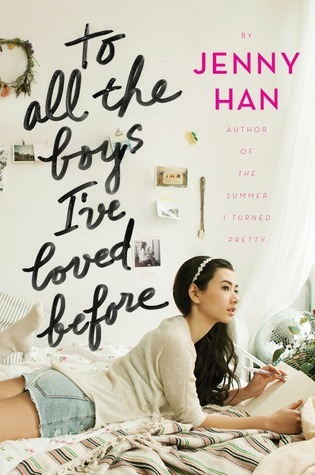 And I definitely agree about reading Touch of Power and To All the Boys I’ve Loved Before sometime soon! I liked both books they were awesome! Happy reading ang thanks for stopping by. I wasn’t keen on VA, but I hear the next book is better, so perhaps I should keep reading! 🙂 I shall see what you think! We usually have the same taste in books so now I’m not sure. I will give it a go though. Thanks for stopping by. Great reads! 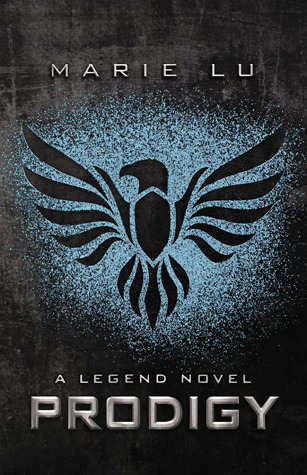 I’ve had Legend by Marie Lu on my TBR shelf for the longest time. I’m not really sure what’s stopping me, if you thought the second one was so good then maybe I need to read them sooner. 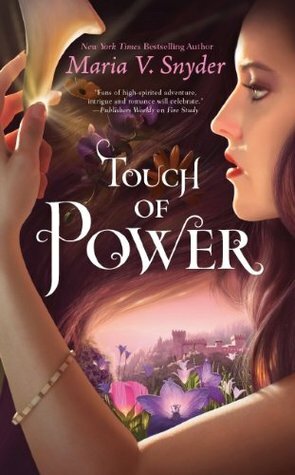 Touch of Power.. after reading the Study series I felt let down by it. But it’s still good!